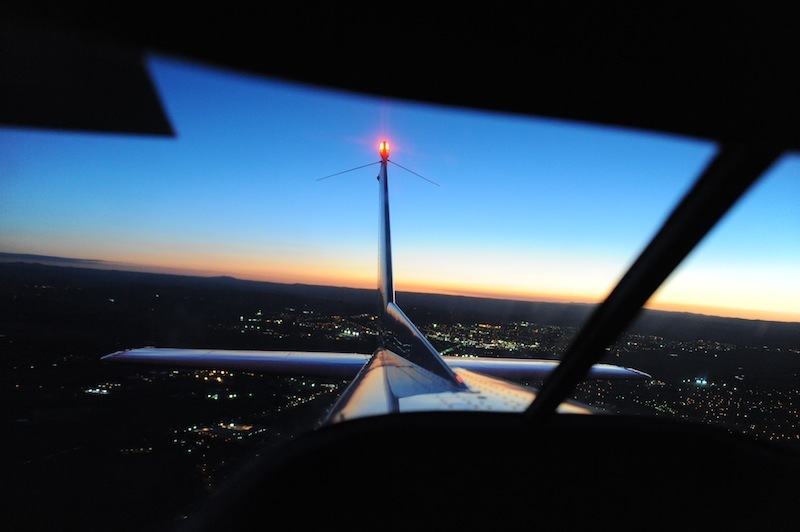 Depending on the kind of flying you plan to do, whether it’s private or commercial, you may need to gain qualifications in night (NVFR) or instrument (IR or PIFR) flying along the way. Or maybe you have an interest in aerobatics, low level flying or want to fly a tail-wheel plane. 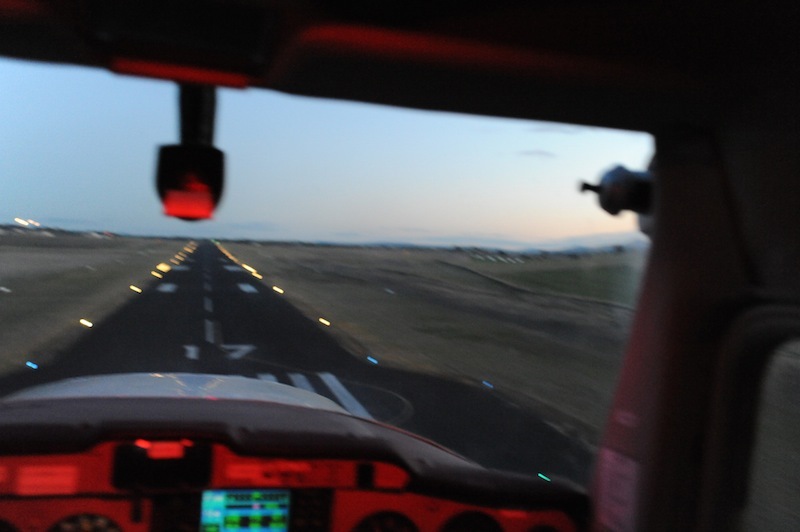 We can do many of those things for you in Bathurst and if you need something that we don’t cover or on an aircraft that we don’t have, we can use our extensive network to connect you with the best specialist for whatever your training need. We’re the personalised flight training organisation. Night Rating (NVFR) – allows a private pilot to fly at night in good weather conditions and takes an additional 10 hours flight time. Private Instrument Rating (PIFR) – authorizes a pilot to fly an aircraft under the IFR. You must have completed at least 20 hours of instrument time, including 10 hours of dual (minimum) to qualify. There is also a PIFR theory exam. Instrument Rating (IR) – allows you to fly through cloud and inclement weather and takes an additional 40 hours (minimum) and involves a IREX theory exam. It can be used in conjunction with a CPL. Manual Pitch Propeller Control (MPPC) / Retractable Undercarriage (RU) – Typically faster aircraft feature a constant speed unit propeller system and sometimes retractable landing gear. These and other design feature endorsements give you access to faster and more complex aircraft. Multi Engine Endorsement – This enables you to fly aircraft with more than 1 engine and takes an additional 7 hours (minimum).